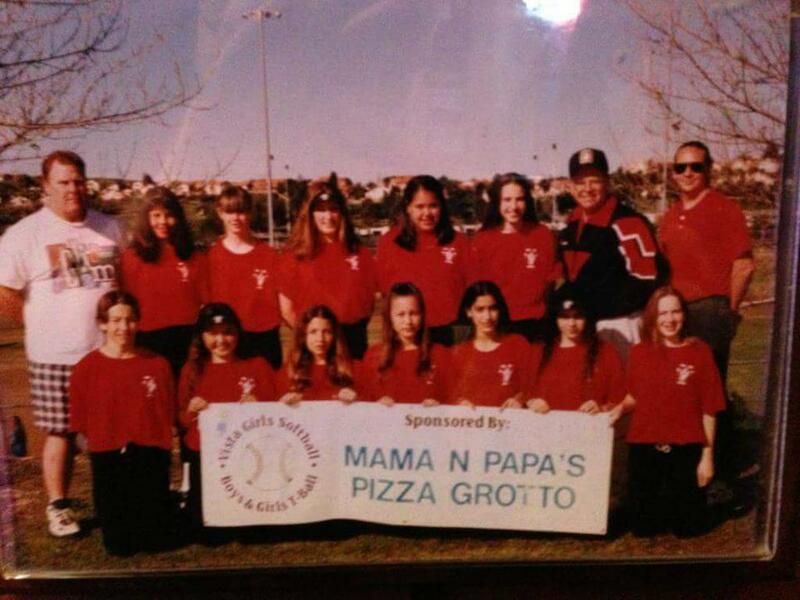 During the 70's, softball was becoming a major sport for female athletes in Vista. The need for organized, softball was filled by Bobby Sox, high school programs and one or two traveling teams. In 1979 a group of softball coaches and parents felt there was a need for an alternative girls' softball program. The group was interested for various reasons. 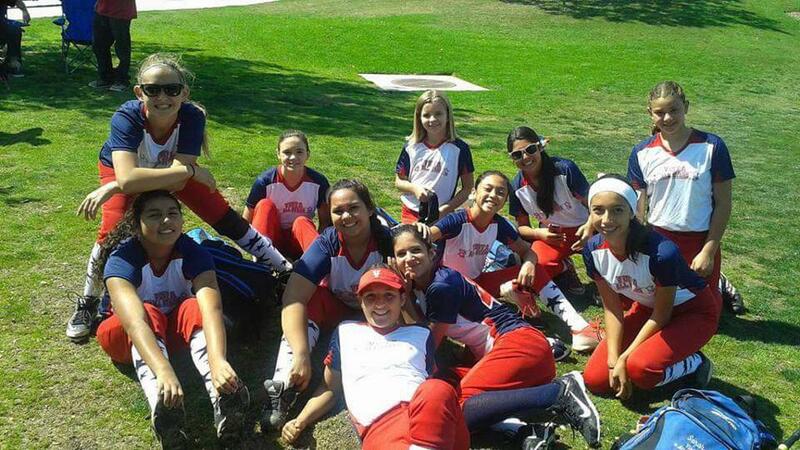 Some thought that the rules of Bobby Sox were not preparing the girls for high school softball. They thought rules such as "no sliding" and "no. stealing home" stymied development needed to advance to high school or even college level competition. Another contingent wanted all girls to have an equal opportunity to improve their skills which they believed Bobby Sox rules hindered. This group wanted "bat-around" and "free substitution". 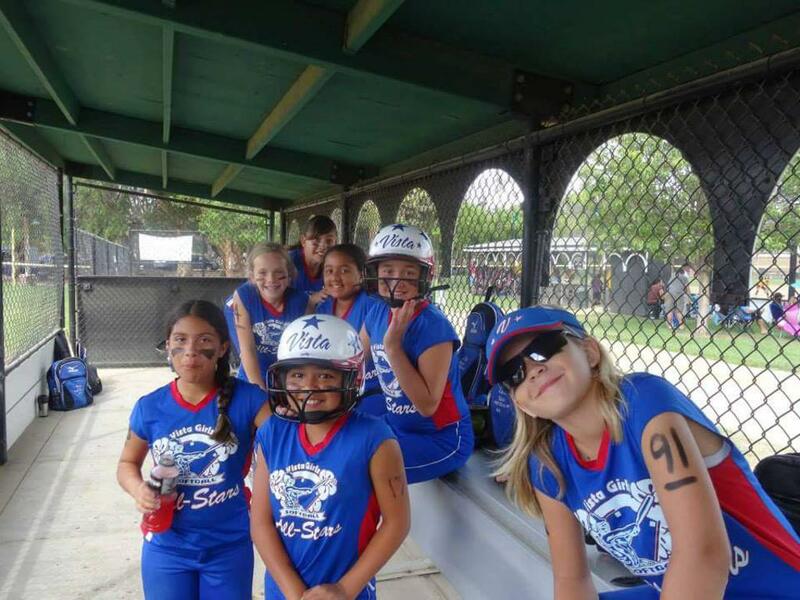 It was noted by this group that some girls would rarely get to bat because Bobby Sox "two inning rule" which stated that each girl was to play for six outs in each game. Letters had previously been written to the National Bobby Sox organization in an attempt to allow Vista to establish local rules, hoping that Vista would be able to play its softball season under its rules but then to conform to Bobby Sox rules in the All Star Tournament. The replies from National were solidly negative. It was obvious it would be a long long time before any Bobby Sox rule changes would be forthcoming. Subsequently, the Vista group agreed that it was going to be necessary to flee the constraints of the Bobby Sox organization if there was to be any local control. A meeting was called in which anyone who was interested in forming a new league was invited. Several influential softball enthusiasts attended. 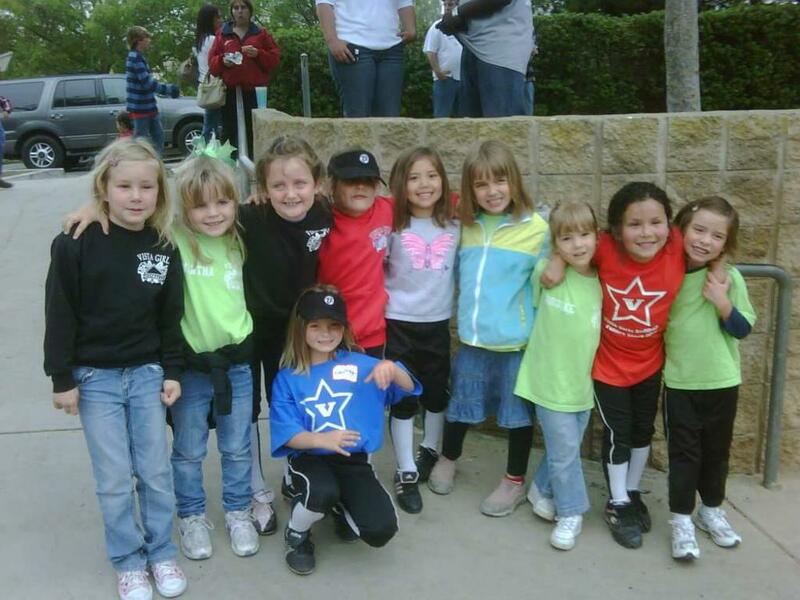 At this first gathering it was decided that there was enough interest to start another girls softball league. A second meeting was called to discuss strategy on what steps to take to begin this monstrous task. The first problem was coercing enough people to volunteer for the Board of Directors. There were no elections but a lot of "would you pleases". Finally, after much persuasion, 13 people came forward to form the first Board of Directors for what would soon become, Vista Girls Softball. This adventurous group faced many challenges not the least of which was a financial backing for uniforms, equipment, umpires, and insurance. Besides the financial aspect was the burden of bylaws, softball rules, ball fields, sponsors, publicity and credibility. The group's financial solution came in the form of a $25,000 line of credit from Rancho Vista Bank which 8 of the Board co-signed, some reluctantly. These funds and sponsorship fees helped catapult the league into and through its first year. In order to secure enough playing fields the Board actually leveled and fenced some donated city land. This entailed recruiting and organizing numerous weekend work groups. In the mean time the board was debating the rules, designing the logo, writing the bylaws and researching the uniform and umpire sources. Of course, all the planning would have been for naught had the Board not been able to convince enough girls to register. Besides sending flyers through the schools the Board also conducted a massive phone campaign to explain the new league's goals seeking coaches as well as players. To the Board's surprise, an overwhelming majority of eligible girls registered with Vista Girls Softball. The expectations for registrations were doubled. This, of course, created new. problems: More fields, more coaches, and more uniforms., Despite having to hurdle many unexpected obstacles and overcoming numerous challenges, Opening Ceremonies went unbelievably smooth. The spectacle of seeing almost two hundred girls in uniform spread across the Brengle Terrace field gave the Board a sense of great accomplishment and awe that it had actually succeeded. The euphoria revitalized us and encouraged us to continue the next year. The second year, while thinking we had the league well in hand, another group of parents emerged who thought the league should be expanded to include Tee-baller’s (boys included). The Board agreed there was a need for this level and delegated the task to this group of parents. It was anticipated that this new division would be a small addition to the league. To the Board's dismay, tee-ballers doubled the size of the league. Fortunately, tee-ballers did not require the same financial demands as the older divisions and thus did not create the impact that many feared. The success of this division was due to the enthusiastic efforts of the tee-ball parents. During the next few years the biggest challenge was repaying the bank note. Several of the original 13 were no longer on the Board but their signatures were still on the note. The answer for a major fundraiser came in the form of Sunday Night Bingo originally held at the Vista Entertainment Center. Many of the league's organizers continued for several years to dedicate their Sunday nights to this endeavor. The bank note was finally repaid the summer of 1984. A short history cannot begin to account for the unbelievable number of man/woman hours dedicated to solving each of the numerous challenges of forming a new league. The organizers names were not mentioned for fear someone may be forgotten. Hundreds of dedicated parents and coaches played a part. Gradually the original Board was replaced with fresh, enthusiastic new blood and Vista Girls Softball was carried on into the new millennium. 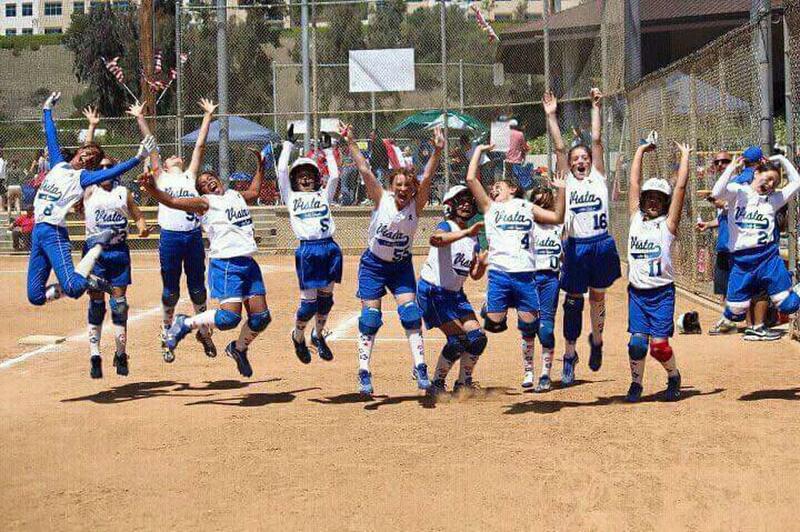 In 2010 Faygene Barber approached Vista Girls Softball regarding having their special needs daughter participate in their program. 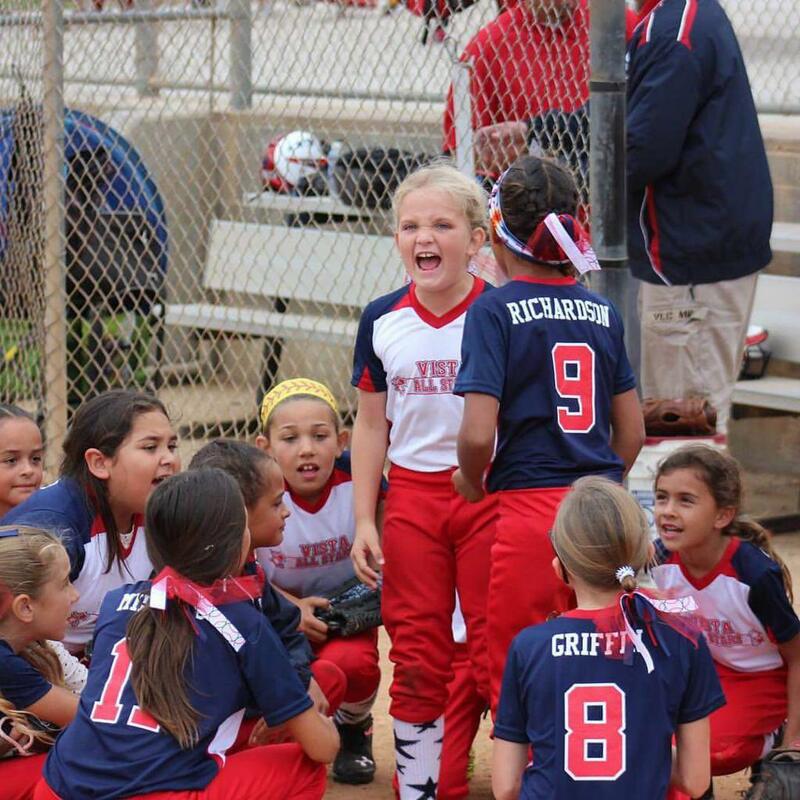 Thankfully, Caitlyn, was small in size and although she was 10 years old, she was placed on a tee-ball team. 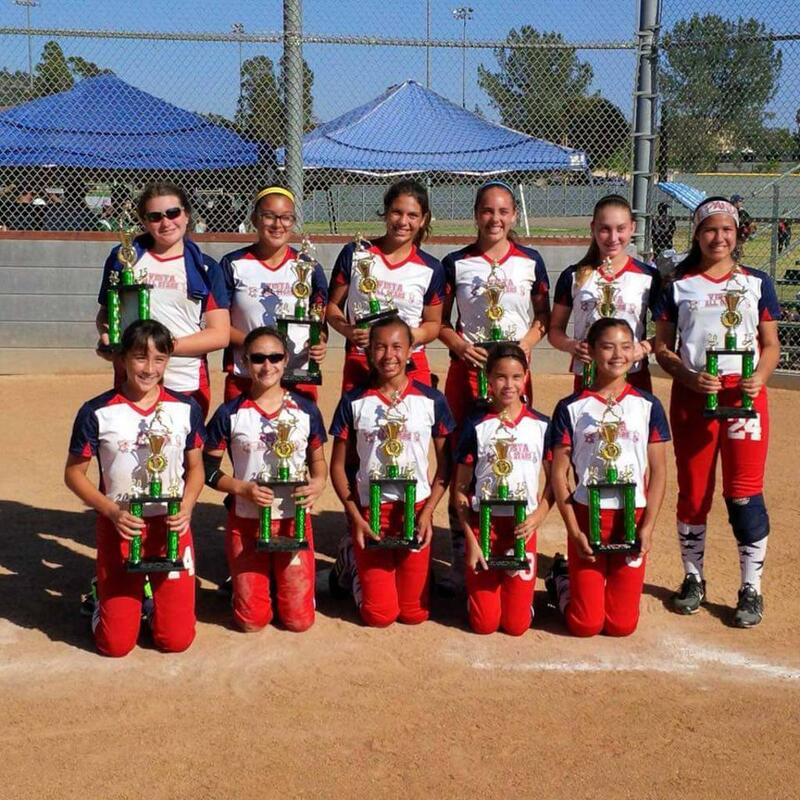 In 2011, Coach Matt Bradford welcomed her on his 8U team, but that ended up being too competitive for her needs. They began searching for recreational softball leagues for special needs children in our community, and sadly found nothing. At that point they approached the Vista Girls Softball board and So-Cal ASA with their idea of creating a "Spirit Division". They came up with the name 'Spirit Division" because if you are lucky enough to know a person with a disability..... you know that they bring the MOST SPIRIT to any event they are involved in. 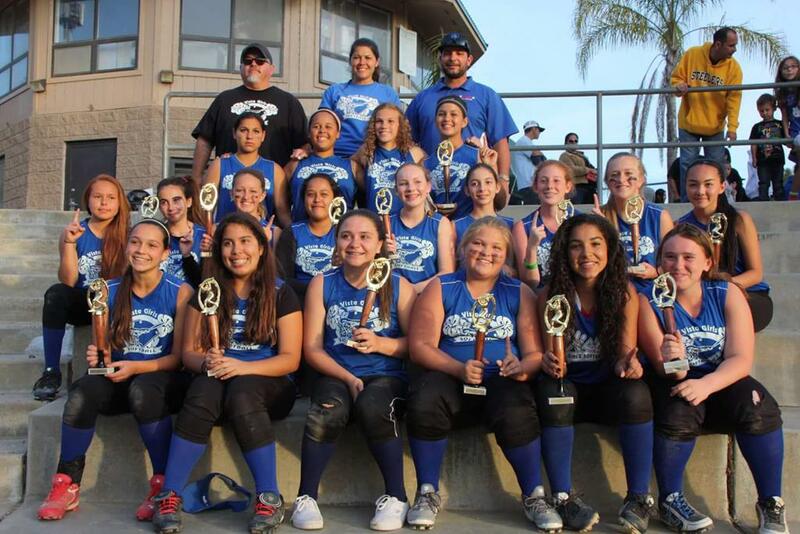 In 2012 Vista Girls Softball had our first Spirit Division season. We stared with 12 players/12 buddies in 2012 and now in our 5th season have 43 players/45 buddies. In 2015 we were invited to the ASA USA National Council meeting in Louisville, KY to discuss the idea of making the Spirit Division a nationally recognized girls softball division. The council members welcomed our idea and we are currently working together to grow the program. 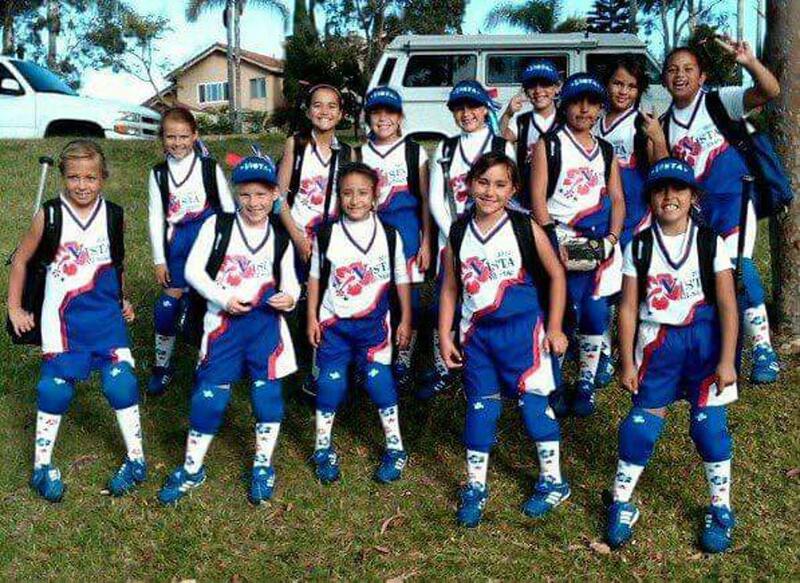 in 2016 we welcomed our 2nd Spirit Division within Mira Mesa Girls Softball. Today we are working with several other leagues to develop Spirit divisions and hope to have them up and running for the 2018 spring seasons.